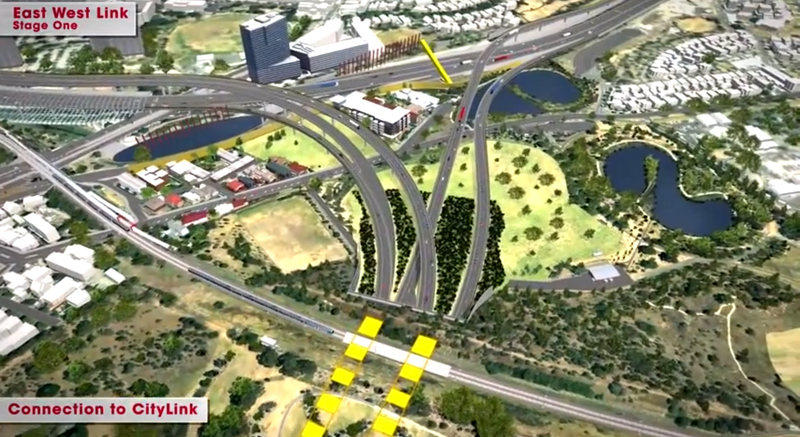 The community of West Parkville stands to be the biggest loser if the Linking Melbourne Authorities plans are realised. 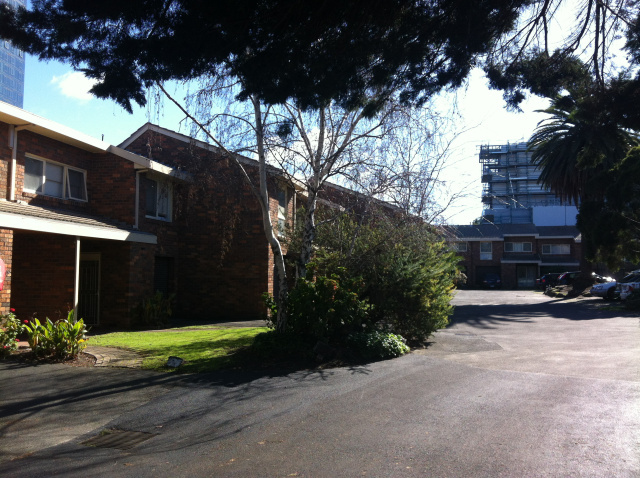 On the chopping block are 55 homes, mostly townhouses which represent a significant percentage of the total number of dwellings in West Parkville. 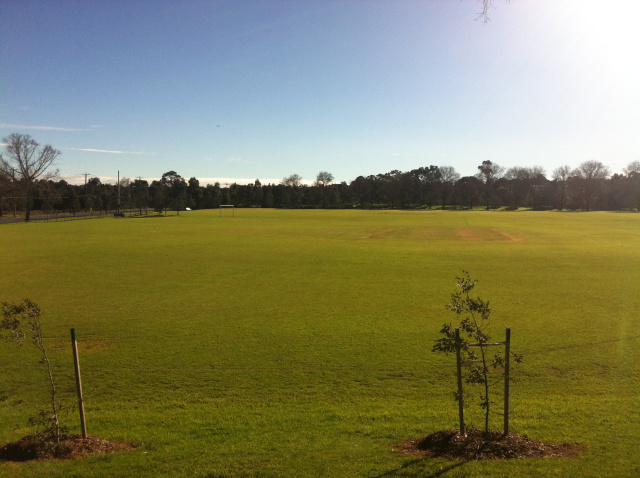 Also under threat is the community sporting facilities at Ross Straw Field. By moving the tunnel portals to the West side of Oak Street both the homes and the sporting facilities could be saved. 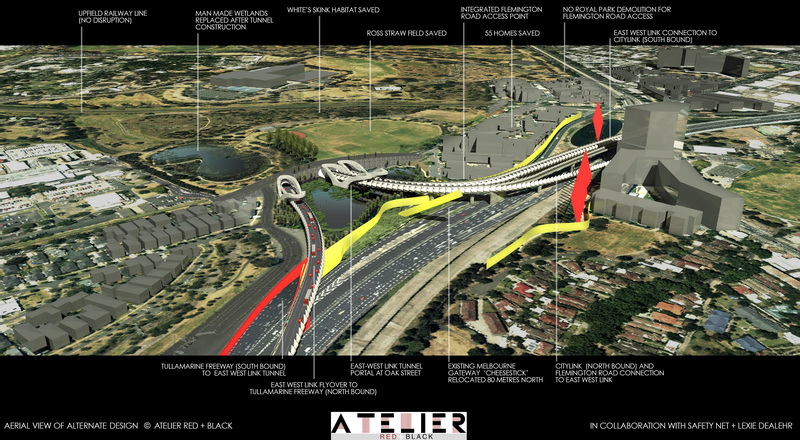 Furthermore the community would not be sliced open and dominated by multiple flyovers.